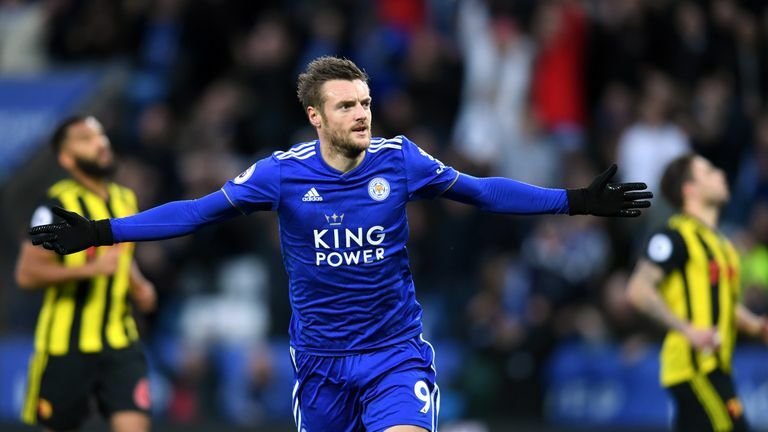 Leicester manager Claude Puel is unsure if Jamie Vardy will be fit to face Fulham on Wednesday and admits he does not know if the striker needs surgery. Leicester come up against former boss Claudio Ranieri at Craven Cottage on Wednesday and Puel believes he may have to do without the England international. "To tell you the truth for the moment I don't know my team because I have some problems with different players," Puel said. "I will see tomorrow, I cannot say which players have a problem but I do not know at the moment my starting players (for a game) in two days. "We will see (about Vardy). I don't know for the moment. I know he felt something but we will see with him and my medical staff. "I don't know. It's a balance to know his feelings step by step," he said. "Tomorrow will be another day, it will be for Jamie and for all the other players that feel something (to say how they feel). I don't know the players that are available for this game. "It's an important game and I hope the other players will be ready in their minds to play and replace another team-mate." 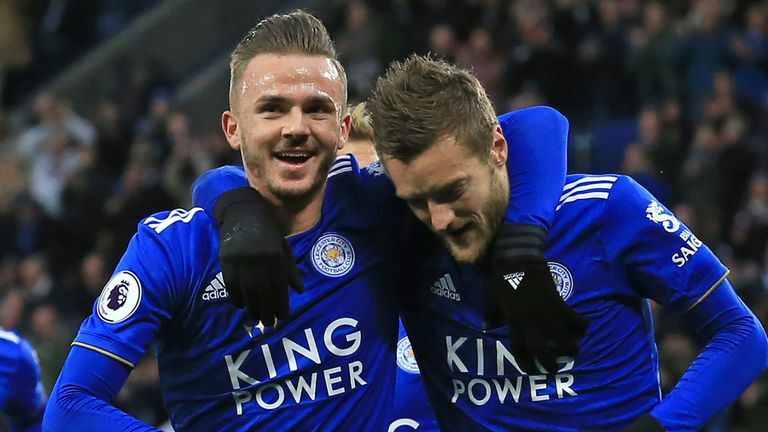 Puel will be able to call on James Maddison, who returned from a one-match ban to score Leicester's second goal against Watford as they moved up to eighth in the table. Maddison missed Leicester's Carabao Cup victory over Southampton last Tuesday after picking up a second yellow card for diving in the 1-1 draw against Brighton on November 24. "It was the right response from him," Puel went on. "He was very upset with himself and it was important for him to give a good reward to his teammates and bring the quality to his game. "Now he must continue in this way with the same application and concentration."